Our Club was established in 1982 - our 'Mother Club' is The Rotary Club of Chilliwack. Our club was set up by the Godfather of Rotary in Chilliwack - Fred George.  In 1989 our club in turn co-sponsored a new club (with the Chilliwack Rotary Club) - the Rotary Club of Chilliwack-Mount Cheam. In 2018 our Club, along with the Mount Cheam Club sponsored a fourth Rotary Club - Rotary After Hours. Additionally we are very proud of our Chilliwack Fraser Rotoract Club. Our club actively supports the community and takes great pride in our participation of the purchase and set up of the Rotary Hospice House and being the annual sponsor of their 'Hike for Hospice'. We also joined the Chilliwack and Mount Cheam Clubs in work on the Chilliwack Rotary Trail and many other community projects such as Meals on Wheels. We see and experience the benefits of the Rotary International Youth Exchange Program. Each year we host a high school student from overseas and also send a local student to experience life in another country for a year. This is an incredibly rewarding program. The club enjoys relaxed and friendly lunchtime meetings and encourage others to join in our banter and fellowship. We meet at noon at the Sure Stay Hotel by Best Western Hotel (Lickman Road freeway overpass as you first approach Chilliwack from the West).